vii. The India International Institute of Democracy and Election Management (IIIDEM) and the International Institute for Democracy and Electoral Assistance (International IDEA). These MoUs contain standard articles/clauses which broadly express promotion of cooperation in exchange of knowledge and experience in the field of organizational and technical development of electoral process; support in exchanging information, institutional strengthening and capacity building, training of personnel, holding regular consultations etc. These MoUs would promote bilateral cooperation, aimed at building technical assistance / capacity support for the said Election Management Bodies. The Election Commission has been participating in promoting cooperation in the field of election matters and electoral processes across the world with certain foreign countries and agencies by adopting the mode of MoU signed by the concerned parties. 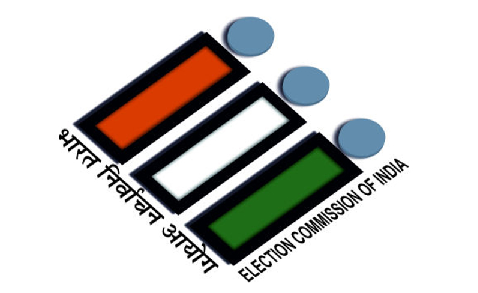 The Election Commission, a constitutional body, conducts the largest electoral exercise in the world. It is the responsibility of the Election Commission to organize free and fair election in the country of about 85 crore voters with diverse socio-political and economic backgrounds. In recently years, the role being played by the Election Commission ensures greater participation of people in political affairs. India, today, is considered as the world’s largest democratic country. The success of democracy in India has attracted the attention of almost every political system around the world. Shri Narendra Modi has approved the proposal of the Election Commission of India to enter into Memorandum of Understanding (MoU) on cooperation in the field of electoral management and administration with the Election Management Bodies of other countries/International Agencies.